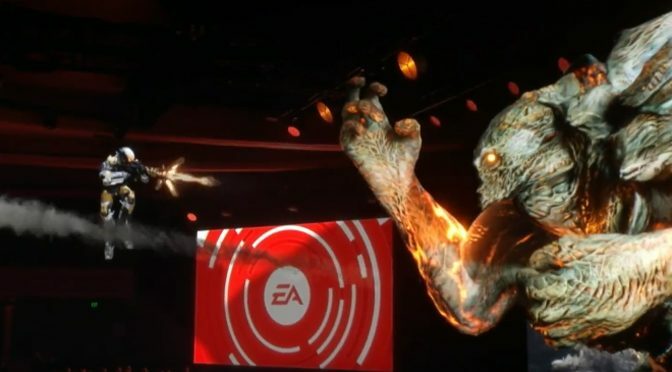 Electronic Arts kicked off the E3 press conferences with a rousing show that did everything it could to make up for the sins of the past year, including hosting a simultaneous three-day gaming festival where anyone could pick up and play the latest and greatest EA Games. Ever since the 08 version of the game, the FIFA series has improved every year. 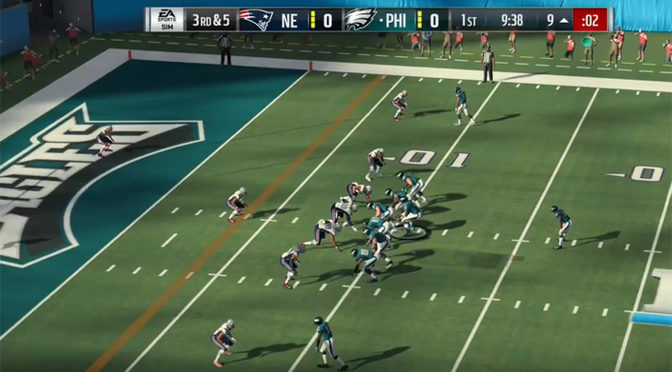 This time however, FIFA 15 takes a bit of a step back. 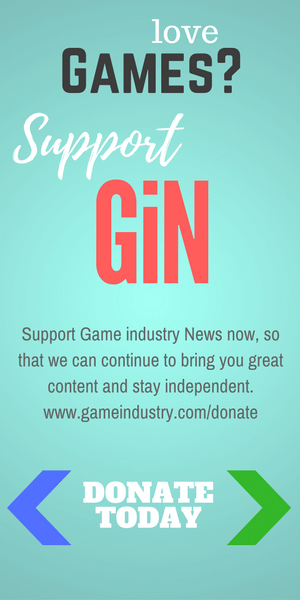 While still a great game, it may be eclipsed by its predecessors. 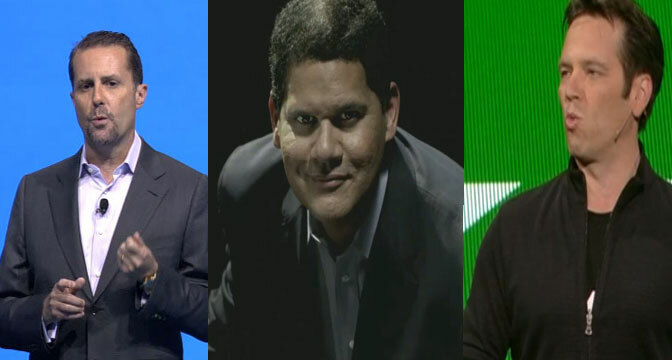 Todd watched all of the major press conferences from Microsoft, Sony, Nintendo, Ubisoft and Electronic Arts. He brings us his take on what it all means, and picks an overall winner for E3 2014. 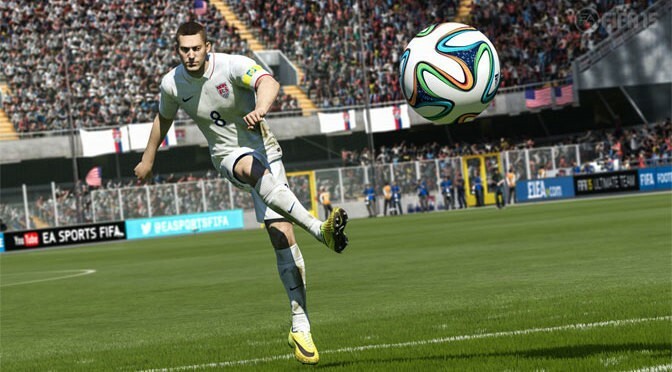 Unlike some sports games that rehash the old stuff, FIFA seems to just keep getting better. And FIFA 14 is no exception. 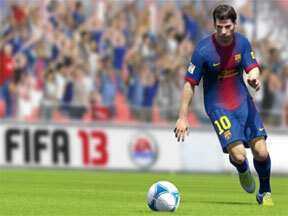 Featuring improved controls, better management and stunning graphics, FIFA 14 really kicks things up a notch. FIFA 13 is one of the smoothest games our reviewer has ever played, able to mimic real life soccer with one foot, and provide innovative gameplay on the other.